The most recent calculation of Conti’s Experience Modification Rate (EMR) has shown a significant downward trend over the past five years with a decrease of 14% this year compared to 2014 and an overall decrease of 27% since 2011. 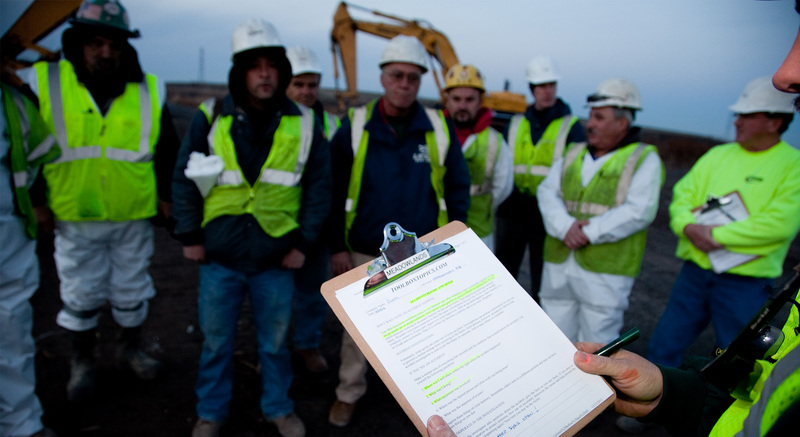 As EMR is used in part to measure the effectiveness of a contractor’s safety program, this trend reflects Conti’s increased focus on promoting safe behaviors in the field. The firm seeks continual and consistent improvements to its behavior-based safety program each year, including Activity Hazard Analysis safety audits and safety incentives. Conti looks to further improve these measures in maintaining a safe work environment at all of its job sites.